We will discuss July BBQ, voter engagement and more. Here are videos of last year’s BBQ. This entry was posted in Elections and tagged 2017-06-05, BBQ, Chair, Elections, Georgia, Gretchen Quarterman, J.D. 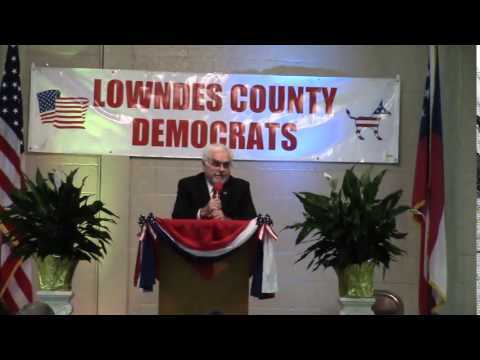 Rice, LCDP, Lowndes County, Lowndes County Democratic Party, plan, platform, Valdosta on June 2, 2017 by lowndesdems.